Yesterday Yo-Ho Brewing and Lawson launched their new special collaboration beer, a saison called 僕ビール君ビール (boku biiru kimi biiru) which is transla ted on the can as For You and Me Beer. It is available nationwide, and more importantly, it has an adorable frog on the can and it tastes great. Yo-Ho has long been one of the easiest craft brewers to actually drink. My local Lawson often carries their Aooni IPA, and many local grocery stores have the entire Yo-Ho line up in stock. I feel like this mere presence counts for a lot in this market. There are plenty of beers from plenty of places that I like better Yo-Ho’s. 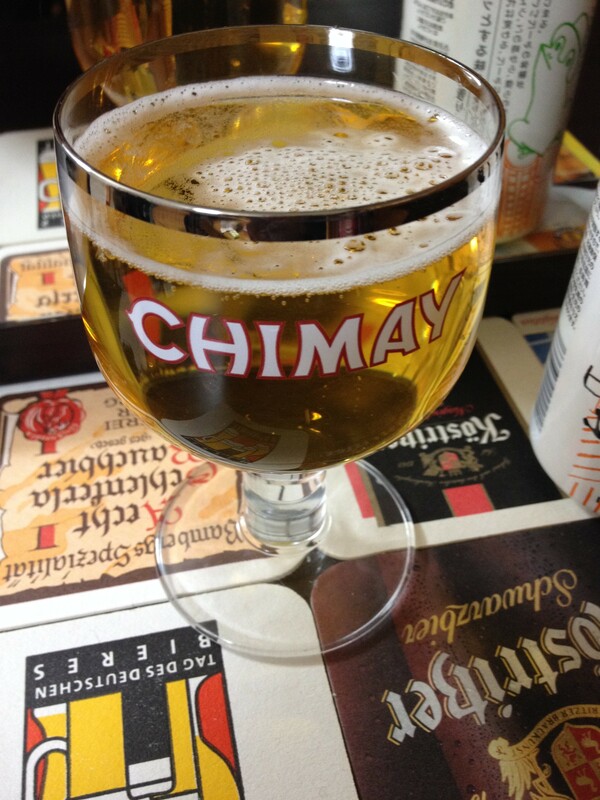 But it doesn’t matter how fantastic a beer is if I can’t actually buy it. So for finding ways to make their beer widely available and widely affordable I have to give Yo-Ho some accolades. This latest move is an in the right direction, accessibility wise. Yo-Ho worked with the Lawson convenience store chain to create a unique beer targeting the younger market. While the thought of a convenience store chain focus grouping a beer is strange and doesn’t scream “craft”, the end result is good. This collaboration has come up with a nice saison that is a good mix between unique and mass market. Is this the best saison I have ever had? Of course not. But it doesn’t have to be. It manages to tread a nice line between mass market appeal and craft flavor, and it does so at a good price with very wide availability. I know that lately I have been talking a lot about small movements in nationwide craft availability, but I do think that its important and this is another move in the right direction. More good beer available at more places is something that Japan really needs. I hope that this is the beginning of further trends in this direction. Have you tried Boku Biiru Kimi Biiru? What did you think? What is your favorite Yo-Ho Beer? Answer in the comments! 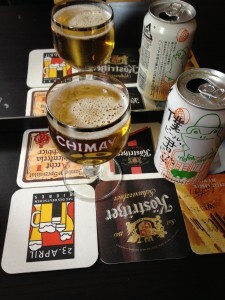 This entry was posted in Japanese Beer Culture and tagged Lawson, Saison, Yo-Ho Brewing. Bookmark the permalink.